Instabronze, cosmetic tint, shows-where-it-goes for flawless application. 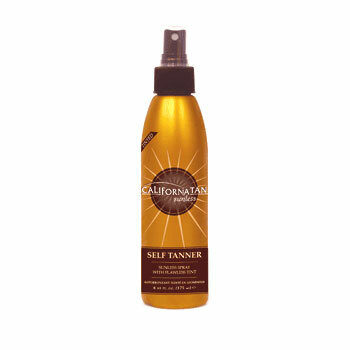 BRONZEXTEND Complex develops rich, natural-looking sunless tan in 2-4 hours. 360� pump for error-proof application. Vitamin E and Aloe Extract deliver moisturising benefits.